footnote1 Measured using ISO/IEC 24734, excludes first set of test documents. 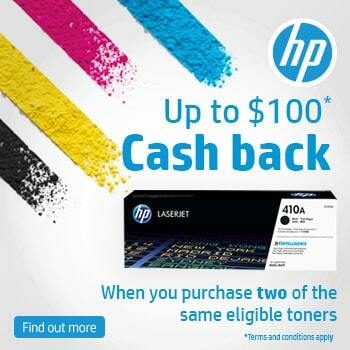 For more information see hp.com/go/printerclaims. Exact speed varies depending on the system configuration, software application, driver, and document complexity. footnote2 HP Auto Wireless Connect may not be available for all system configurations. Wireless performance is dependent upon physical environment and distance from access point. For information on compatibility, visit www.hp.com/go/autowirelessconnect. footnote3 Requires an Internet connection to HP web-enabled printer and HP ePrint account registration (for a list of eligible printers, supported documents and image types and other HP ePrint details, see www.hp.com/go/eprintcenter). Mobile devices require Internet connection and email capability. May require wireless access point. Separately purchased data plans or usage fees may apply. Print times and connection speeds may vary. Some HP LaserJet printers may require firmware upgrades. footnote4 Program availability varies. 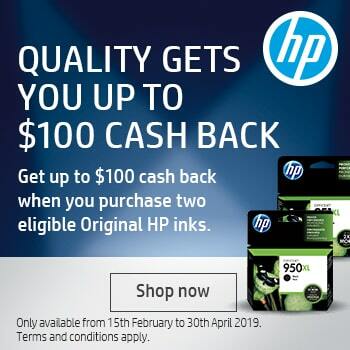 Original HP cartridge return and recycling is currently available in more than 50 countries, territories and regions in Asia, Europe, and North and South America through the HP Planet Partners program. For more information, visit: www.hp.com/recycle. footnote5 Requires an operating system with power management capabilities, such as Windows 8 or Chrome. 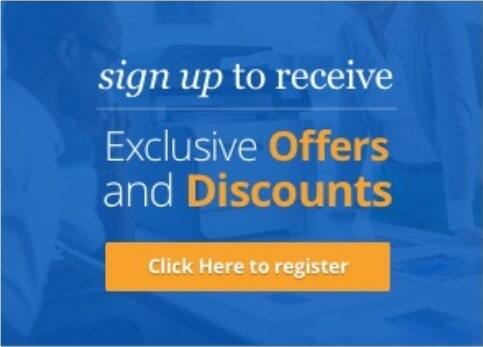 footnote6 Use of HP ePrint Home & Biz app requires Internet- and email-capable smartphone or tablet with separately purchased wireless Internet service, an Internet connection to the printer and HP Web Services Account Registration. Wireless performance is dependent upon physical environment and distance from access point. 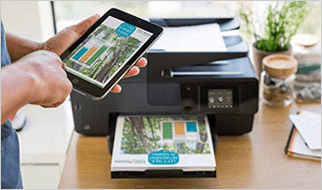 Both the printer and mobile device must be on the same wireless network. Wireless operations compatible with 2.4 GHz routers only. 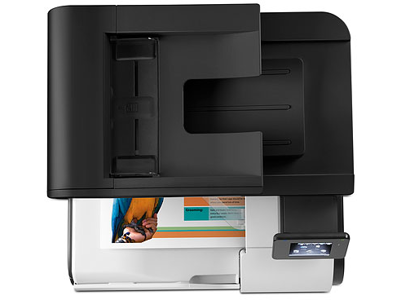 See hp.com/go/mobile-printing-solutions for details on compatible devices and supported documents and file types. 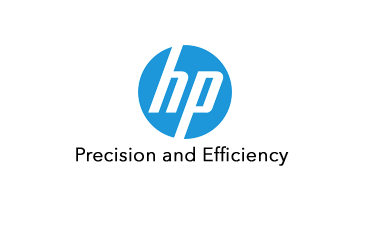 footnote7 HP recommends that the number of pages per month of imaged output be within the stated range for optimum device performance, based on factors including supplies replacement intervals and device life over an extended warranty period. footnote8 Based on standard ITU-T test image #1 at standard resolution. More complicated pages or higher resolution will take longer and use more memory.